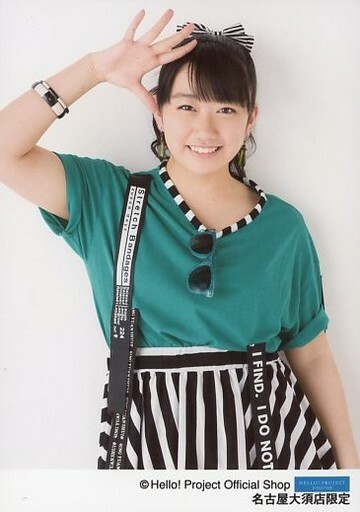 Happy 15th Birthday to Nene chan!!! and rocked the twin tails like only a Watanabe can! !